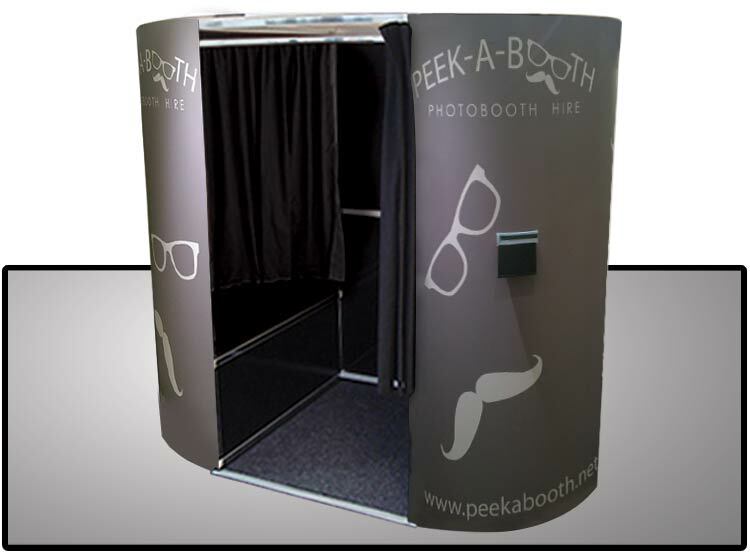 Peek-a-booth Photobooth Hire provide pop-up photo booths and unforgettable memories for your special event. 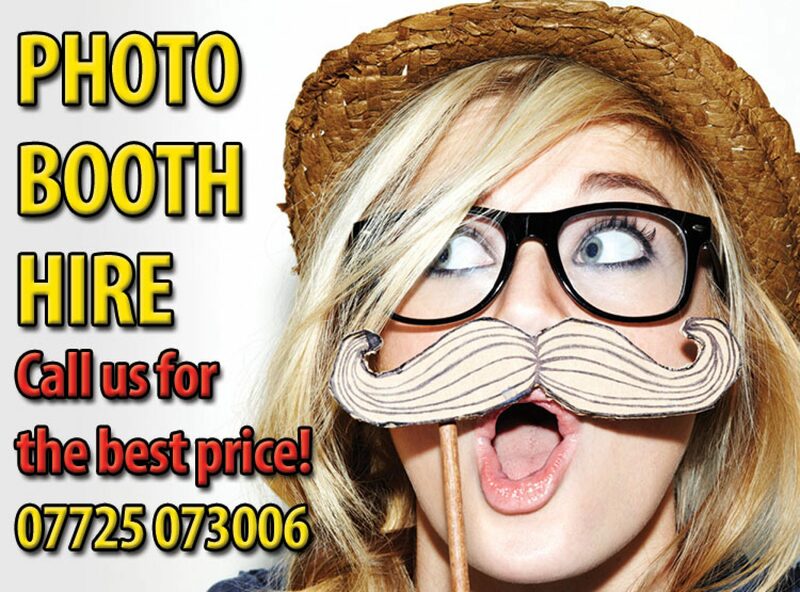 Click here to find out more about photo booth hire in and around Huddersfield. 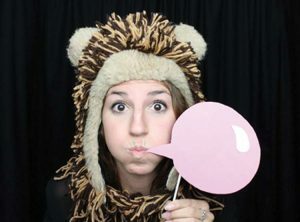 Click here to find out more about our photo booths. 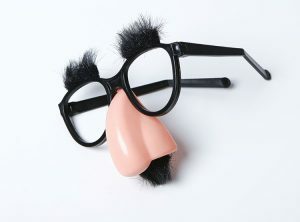 Click here to view your photo booth photos in our online gallery.